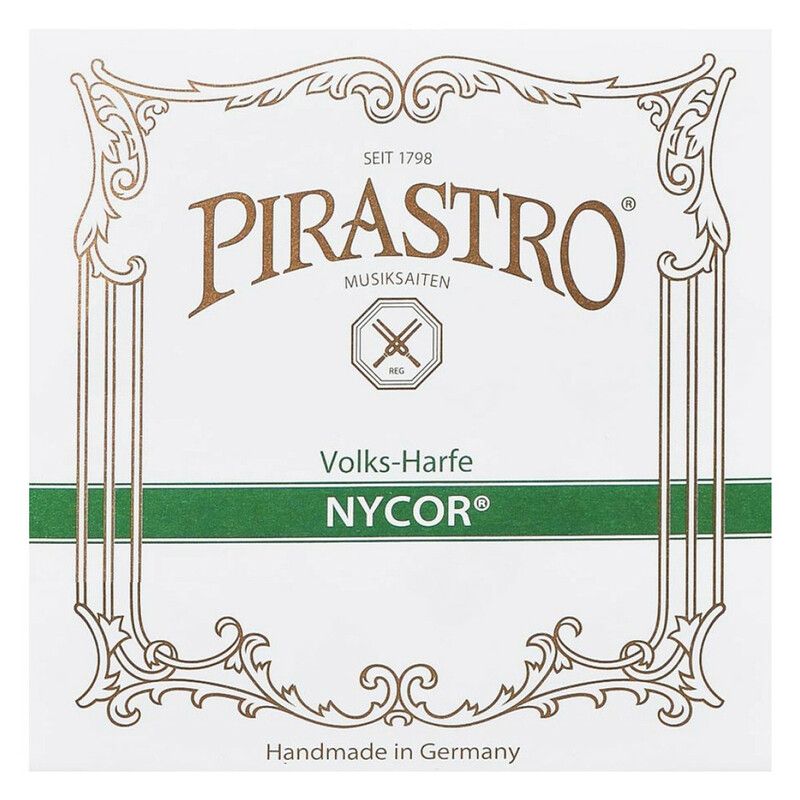 The Pirastro Nycor P674000 Folk Harp String Set offers players a consistent feel and sound. The nylon core has a warm sound that resonates a range of harmonics. The strings have been polished for unmatched precision throughout their entire length, benefitting your intonation and feel. The medium gauge tension offers the optimum balance of playability and versatility. This eight string set is designed for the fourth octave on your folk, Tyrolean or Irish harp.